Waiting for an interview with one of Albert Ayler’s bass players and two come along at once. Both united by the involvement of Pierre Crépon. Folwell: No, that wasn’t in England because when we got to England all hell broke loose. We got off the plane, and at the airport, I got through the gates, no problem, but they held Albert and Don and Beaver [Harris], and searched them. Took them in and strip searched them. ... So, he was madder than hell. I was sitting out in the bus waiting for him, it took an hour and a half. When he got out, he was just mad. And they took us to our little hotel room where we were staying and it was cold, and he was pissed, and he, Beaver and Donald just went off into the city, vanished. Samson was like a catalyst, you know, he made things happen. He encouraged them to be belligerent, “hey, they shouldn’t treat you like that, man ...” And all of a sudden they just went, kind of blew up and vanished. We had to go to the concert, they taped us at the [London] School of Economics or whatever, and they weren’t there for the rehearsal, they just had vanished, nobody knew where they were. ... The concert was taped, but they hated it, you know, they just didn’t know what the hell we were doing. I think they just destroyed the tapes. And I was suffering, and cold and miserable, I was just ready to go home, you know. I’m also glad that Don Ayler’s story about travelling to the Arctic Circle is confirmed in the interview - I was always a bit dubious about that. 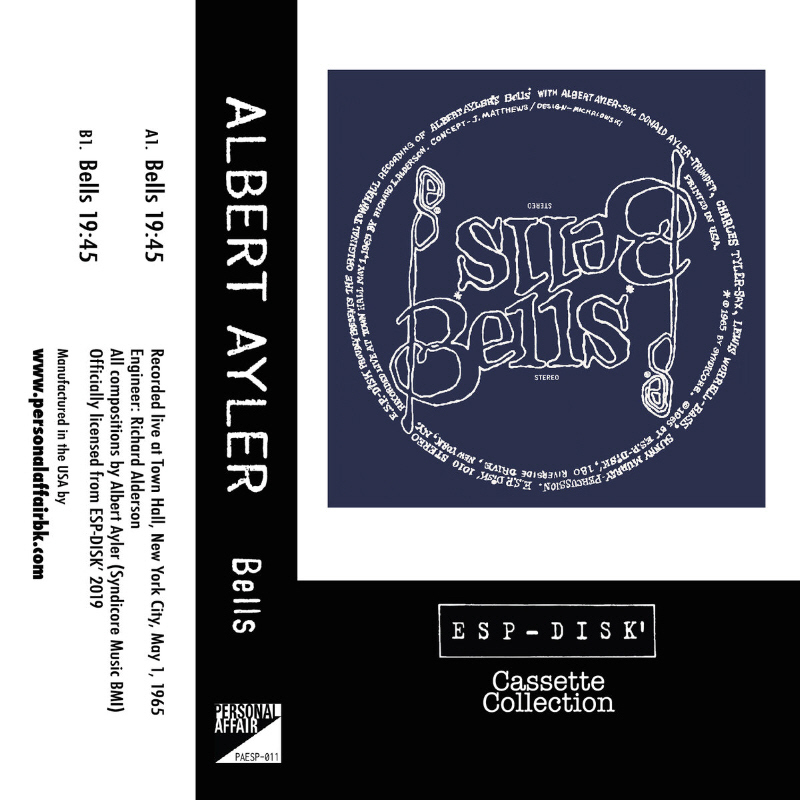 Bells Cassette Tape PAESP-011. ESP-Disk' Cassette Collection vol.11. Limited edition (200) ferric tape (Normal) with Dolby. Same material on both sides. He also came across a strange item on ebay, which I don’t think we need add to the discography. Purporting to be a reel-to-reel tape of Spiritual Unity, I agree with Dirk that it’s on the dodgy side, particularly given its Russian origin. There are quite a few similar items listed, although only the photos of the front of the boxes are changed. I was reading Eric Nisenson’s book about Sonny Rollins, Open Sky, and came across this passage concerning his brief association with the Impulse label. 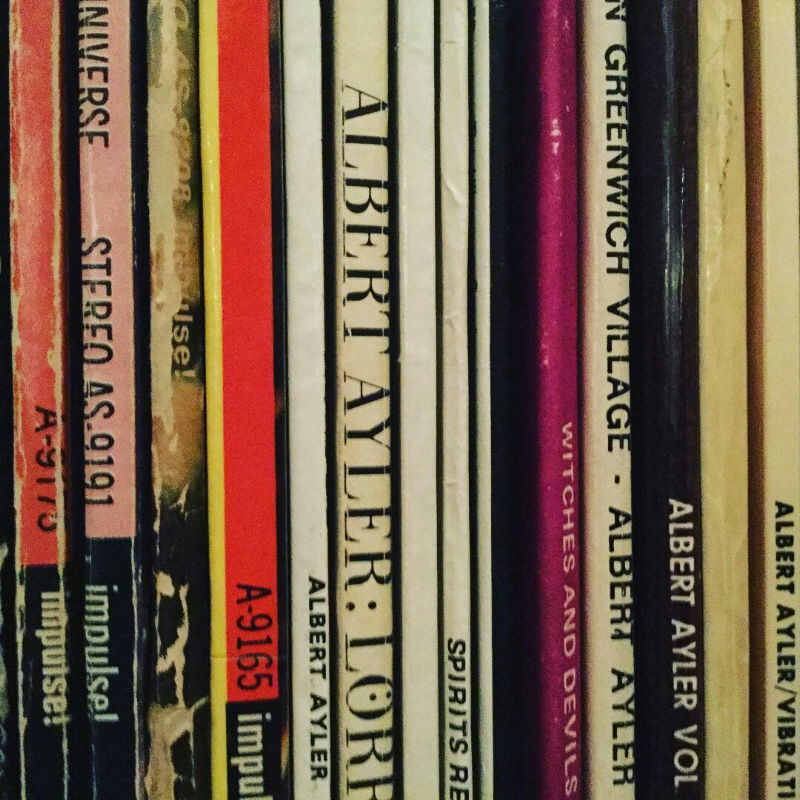 I just thought I’d add it here in case it sheds a little more light on Albert Ayler’s state of mind during the latter period of his career. ‘Everybody sort of knew each other in those days, so I knew they were interested in signing major jazz musicians. Coltrane never tried to convince me to sign with Impulse. I think I just realized that they were doing a good job with him, and so I thought that maybe it would be good for me too. A couple of weird ones - an Ayler rap on ‘Thank God For Women’ and ‘Spirit Dance (for Albert Ayler)’ by Melbourne artist, The Man From Atlantis. 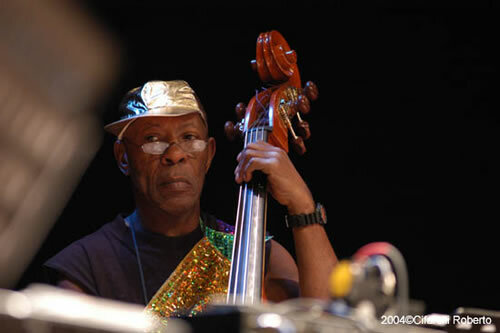 A recent concert by Universal Indians, featuring Joe McPhee, from Schlachthof, Wels, Austria. And, finally, a version of ‘Ghosts’. 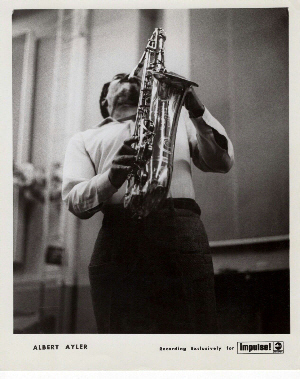 This one starts with a recitation by Michel Edelin and features Steve Potts on saxophone (I remember seeing him playing with Steve Lacy at a concert in the garden of the Victoria and Albert Museum back in 1973). The website for Kasper Collin’s 2005 documentary, My Name Is Albert Ayler, is no more. Part of the monthly ritual for this site was checking that site to see if there was any news of a DVD release, so that’s a couple of minutes a month I’ve saved. 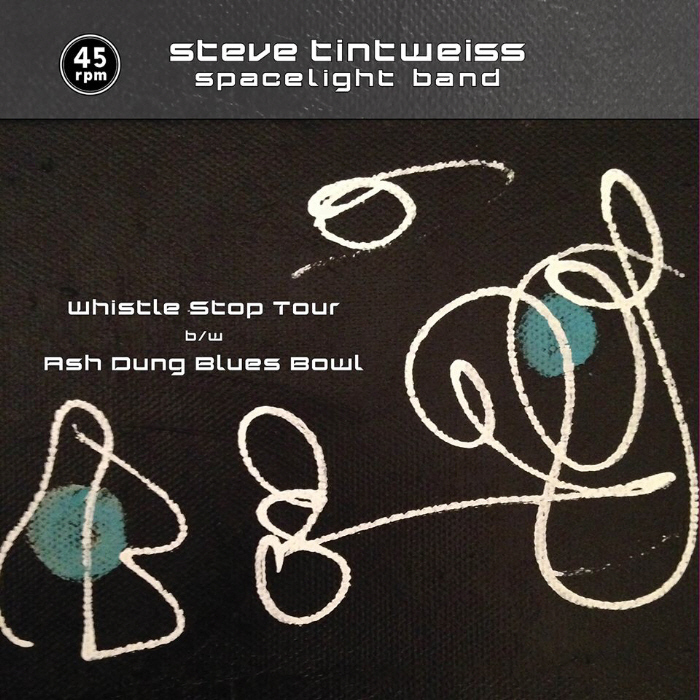 Steve Tintweiss posted a copy of the film on the Ayler group facebook page last month, so for those who haven’t seen it, it’s still there now. 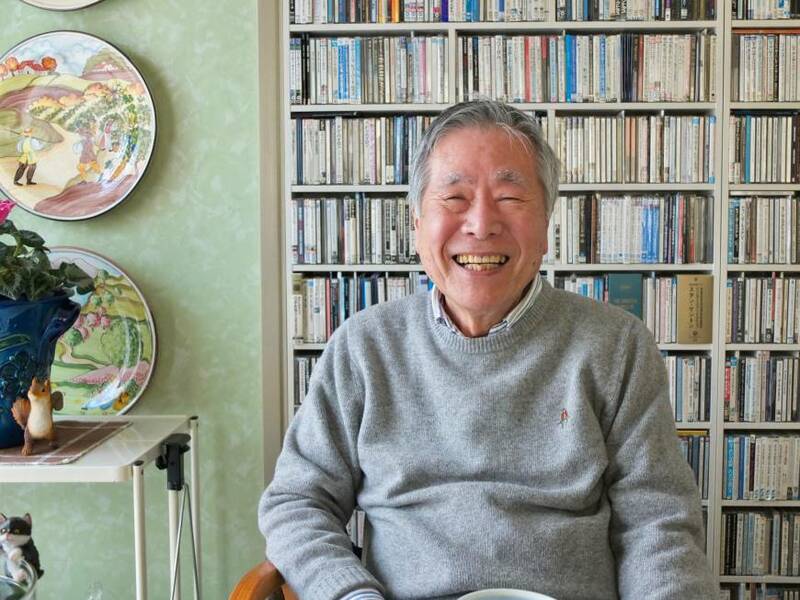 There are obituaries at The New York Times and The Japan Times. 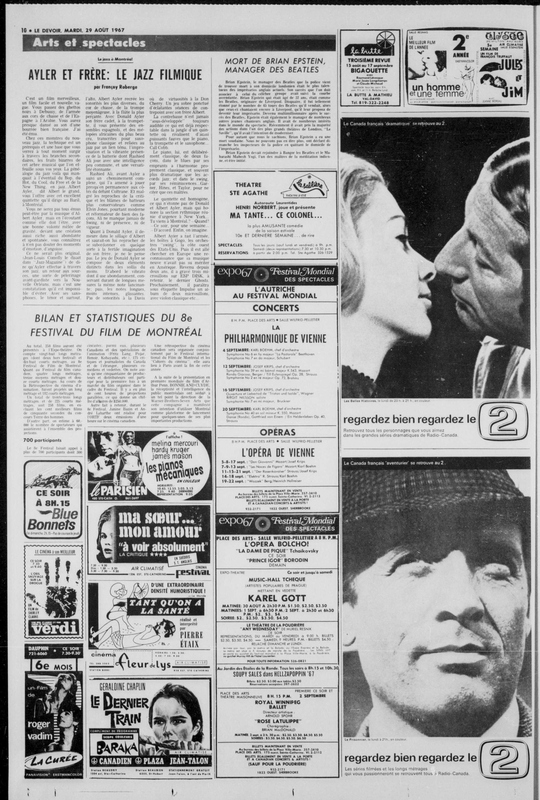 Last month Richard Koloda posted an appeal on the Ayler facebook page (repeated here) about the Ayler concerts in Montreal in August 1967. 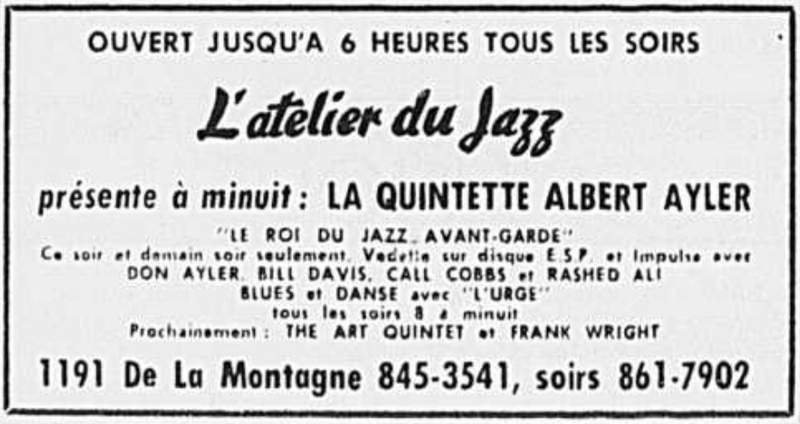 Mark Miller replied and as well as providing a couple of newspaper ads, also pointed Richard in the direction of the Bibliothèque et Archives Nationales du Québec, where I came across a preview and a review of Ayler’s appearance at L’Atelier du Jazz. So, click the pictures to be transported back to Montreal in 1967 (complete with a photo of Patrick McGoohan in The Prisoner and the news of the death of Brian Epstein). 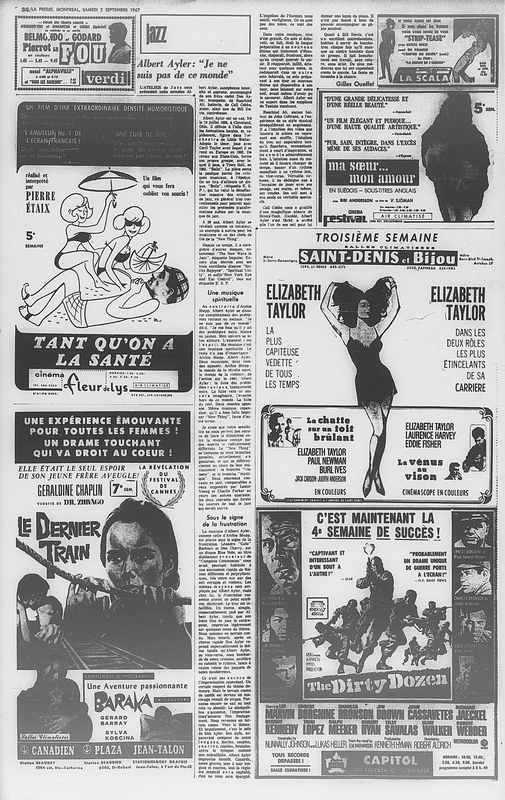 All in French of course (apart from, for some reason, the poster for The Dirty Dozen) but the days are long gone when I would have painstakingly transcribed the reviews for the Archives. However, I would point you in their direction for Stu Broomer’s excellent memoir of Ayler’s Canadian concert from a 1997 issue of Coda. ‘In February 1965 when we came back from the army the three of us brought about twenty tobacco pouches filled with Red. We pasted them under our army uniforms, and since we had to come through the army checkpoint it was cool because we knew they would never check. Tom, Bill and I rented a house on Atlantic Avenue in Brooklyn on army unemployment, and we used to have people come over and play, great players like Paul Bley and Albert Ayler. We used to play every day. Bill had a lot of great recording equipment that we used. It was the most idyllic thing. Our group was playing so high, and I wanted everyone to hear this music. We did performances in Brooklyn Heights in different friends’ houses. Our performances were always interesting because we were a high art group with many new tunes and concepts. I brought my teacher Eric Simon to hear us, and once we played at my Uncle Joe Wortis’ house. 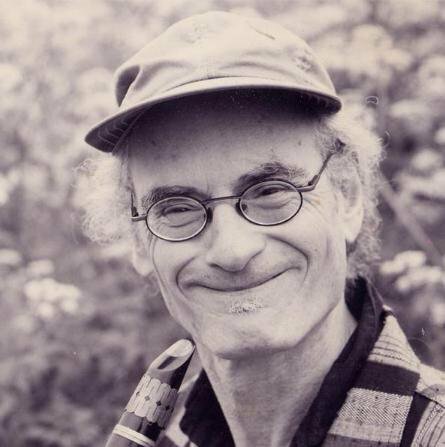 Everyone said, “The music is very interesting, but we don’t understand it.” But they knew something was happening, and some of them really enjoyed it, like Eric Simon. We played in New York City as well; we had gigs at places like the Astor Place Playhouse, and we did a live gig on WBAI for Bob Fass’ show “Radio Unnamable” in 1966. 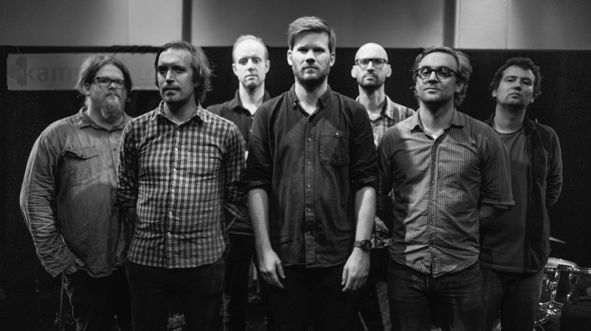 Named after an Archie Shepp LP but influenced by Albert Ayler, The Way Ahead are a new free jazz group from Scandinavia. 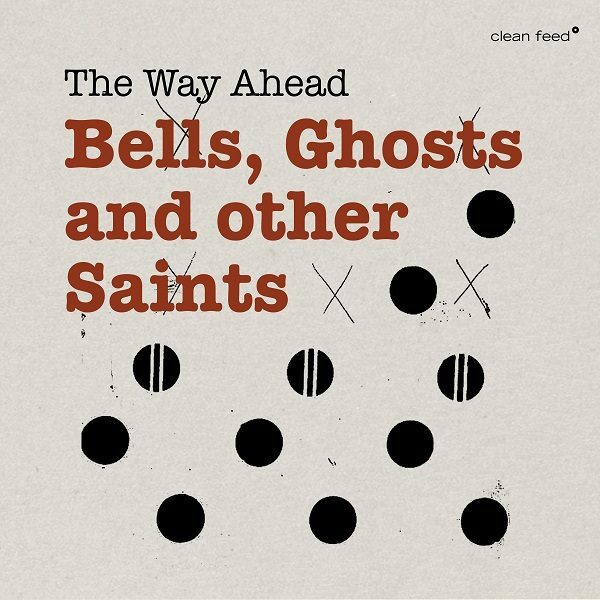 There’s a short article about the band on France Musique entitled ‘The Way Ahead - Bells, Ghosts and Other Saints’, which happens to be the title of their album on the Clean Feed label. 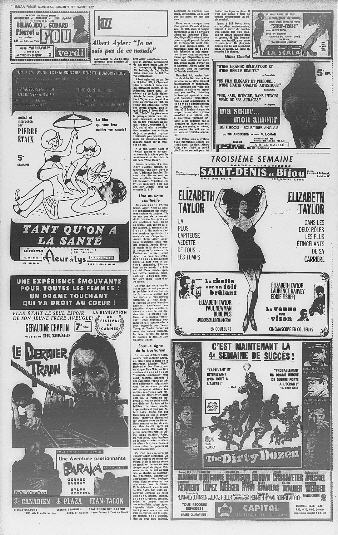 ‘Stein: Then one became aware of Burroughs and Corso and everybody. I started going down to Greenwich Village and everybody would show up in Washington Square on Sunday afternoon, and it felt like that was freedom. Suddenly, just to be there was to have entered into a world of possibility. And after I heard Ornette Coleman in concert at Town Hall, I started making big signs all over my room in Arabic letters that said, “The world does not exist,” and “God save Ornette Coleman.” [Laughs.] It came from a Sunday morning teenage religious program, in which teenagers from all around the world were brought in to talk about their religions. And there was a boy from Burma talking about Buddhism and saying, “Well, you know, the world doesn’t exist.” That made a big impression. I haven’t mentioned the wonderful world of copyright for a while, but then I came across this. This one seems familiar, but I can’t find it on the site (although the site search thingy is not that good). There are 5 others in that group, 2. ‘Truth Is marching In’, 3. ‘Spirits’, 4. ‘Witches and Devils’, 5. ‘Bells’, 6. ‘Ninety-Nine and a Half Won’t Do’. Straying a bit, I noticed that a whole slew of Charles Tyler albums had appeared on youtube last month, courtesy of Emilio Valdes. He’s followed those up with some from Frank Lowe, although if you look further down his list, his earlier preference seemed to be Sixties’ psychedelia. 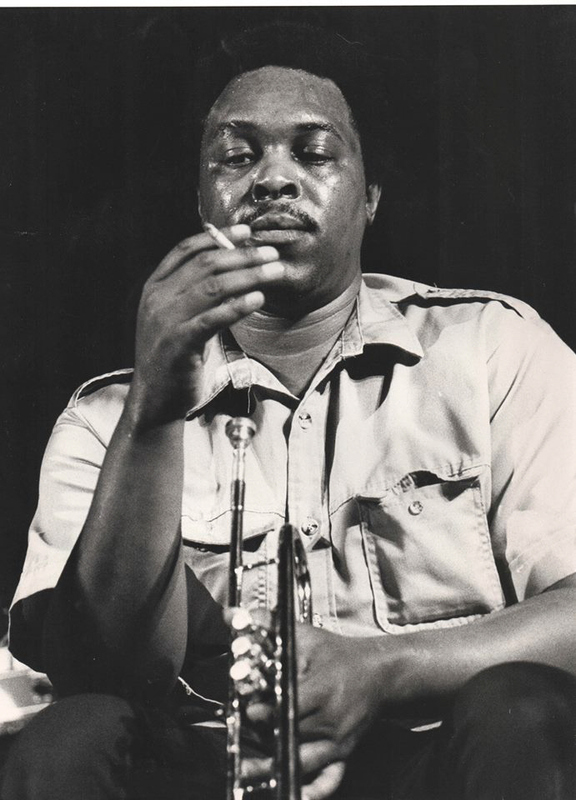 The birthday of the mysterious, radical and tragically young saxophonist Albert Ayler (13 July) has been celebrated in the form of free jazz concerts in Tampere and Helsinki for several summers. This year, Turku will be in the show, as Himera and Mental Alaska will work together at the Bar Ö event. The concert is at the same time a starting point for the regular event activity at the Himeran Bar Ö. The long-awaited tribute composition AAVEET performs its first appearance in Ö. 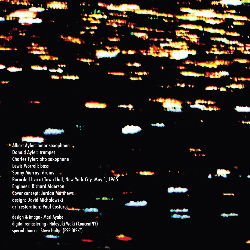 The quintet consists of the hottest core of Finnish free jazz. Like many Ayler configurations, the group has two string players. Composition: Matti Luokkanen: saxophone, Hermanni Yli-Tepsa: violin, Tero Kemppainen: bass, Jaakko Tolvi: drums, Topias Tiheäsalo: guitar. One should never ignore a coincidence. "After recording 'Suite for the End of the Earth,' which consisted of composed music, and having only played together as a group a few times, we wanted to see what we would get playing totally free. 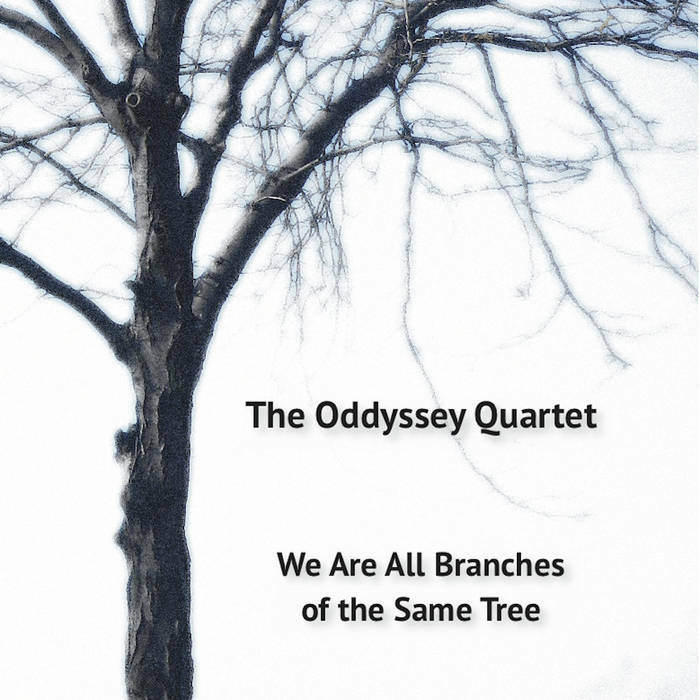 There was such a good vibe in the room with the four of us that it made playing so easy, the ideas flowed, I could respond to the sounds around me and the natural ebb and flow of conversational music happened. For me it is a spiritual thing, experiencing a wordless connection to others, when the music comes together and reveals the common thread in all of us." 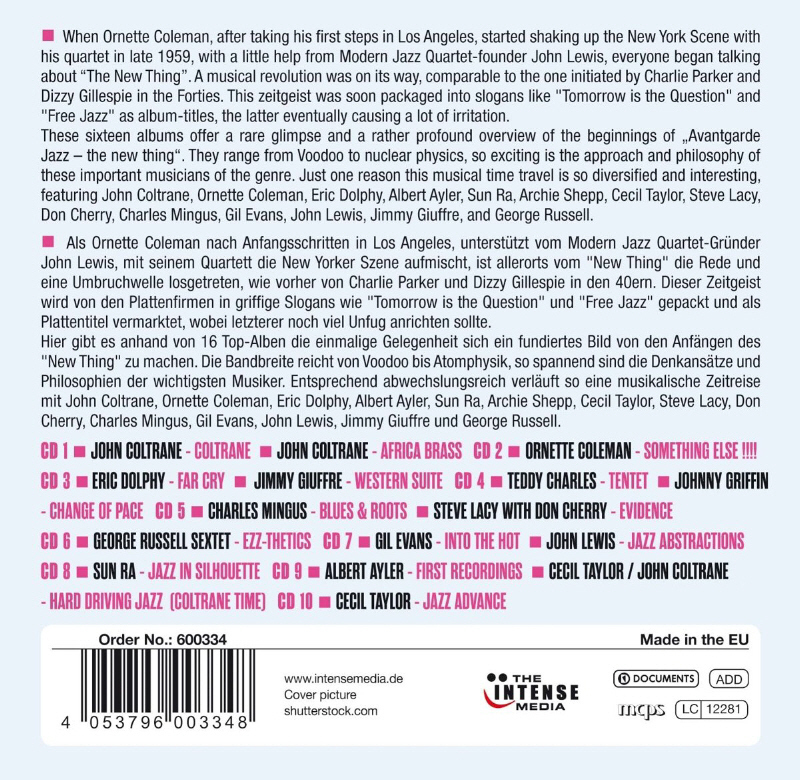 In my case, you’d have to swop Brubeck for Oscar Peterson and Dolphy for Ornette Coleman, but it’s a really neat description of what I believe is a fairly common experience when it comes to jazz. “As many of you know I am tracing down copyright holders to get permission for my bio of Albert Ayler so that a publisher will buy it. Some things I am still looking for, so I hope you can help. (1) In Patti Smith’s bio, Just Kids, she mentions reviewing Ayler records for underground newspapers in New York. I was hoping someone who has access to the New York Public Library could look up the reviews, I can at least add them to my bibliography. (2) I'd like to contact Patti Smith so that I can email her a copy of my manuscript, in the hopes that I can get a blurb that would interest a publisher. 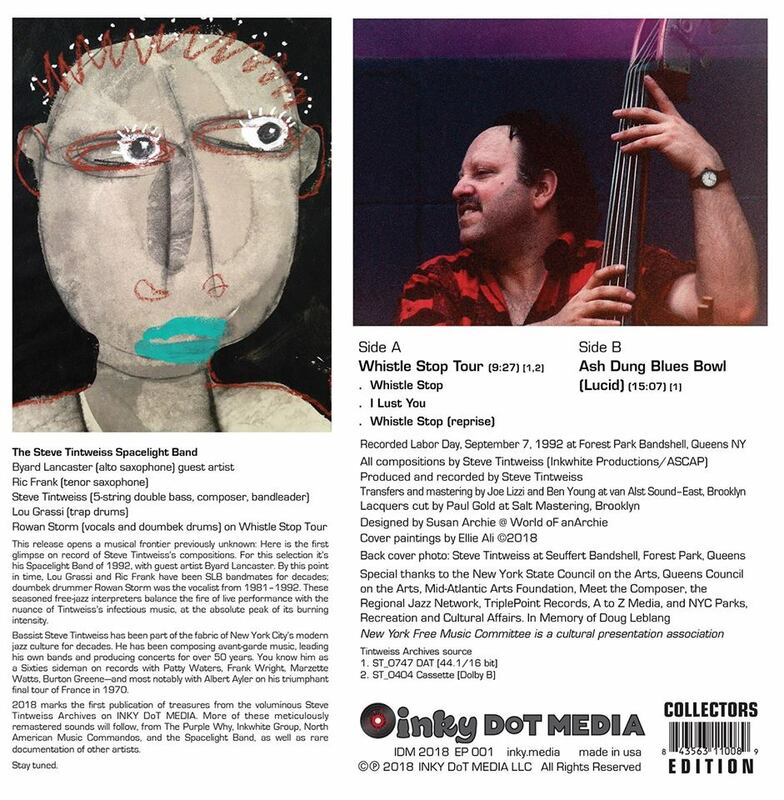 (3) I would like to get a copy of the Yellow Springs News to see if there is an advertisement for the Antioch College concert - as well as a review. (5) I already looked through the 1967 Rochester papers at the Rochester Public Library - and cannot find a reference to the 1967 Rochester appearances. Anyone who can provide a reference? If you can help Richard with any of the above, let me know and I’ll put you in touch. Dirk Goedeking came across these - Don Ayler in Florence in 1981 (photo by Enrico Romero) and an Albert Ayler Impulse flyer - click the pix to make them bigly. It’s a year since the death of Sunny Murray and to commemorate his passing The Wire has published an article by Pierre Crépon, ‘Playing the theory of relativity: Sunny Murray in Europe 1968-72’, accompanied by some previously unpublished photos by Thierry Trombert from 1971. 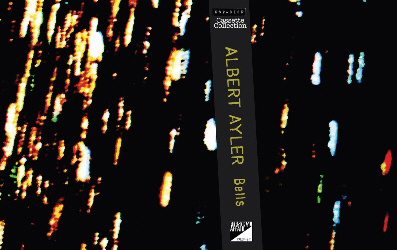 There’s a new Italian trio called Ayler’s Mood, featuring Pasquale Innarella on tenor and soprano sax, Danilo Gallo on bass and Ermanno Baron on drums. There’s a feature on the group on this Italian jazz site. And with apologies to Ronnie Scott. Forever Jazz Hits comprises various tracks from My Name Is Albert Ayler, Spirits, Goin’ Home, Spiritual Unity, New York Eye And Ear Control, Ghosts (3 tracks then the other three from Vibrations), The Hilversum Session, Spirits Rejoice, In Greenwich Village and a track entitled ‘I’m Determined To Walk With Jesus’ which is listed on the other site as from ‘Live At Riviera’. 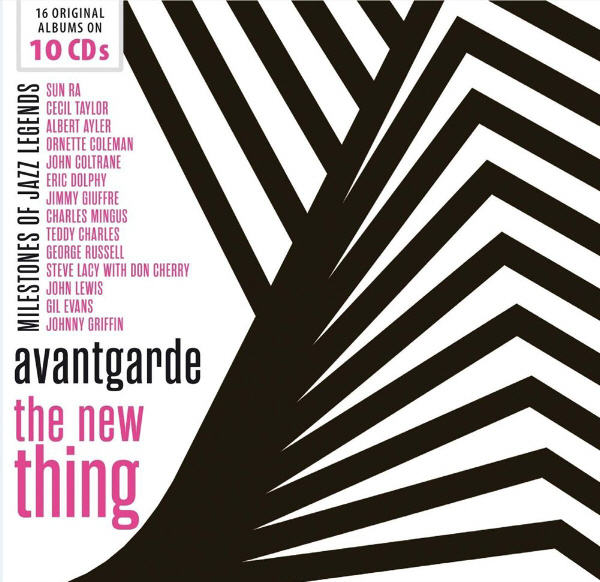 A legitimate release, and quite a bargain if you haven’t been collecting jazz albums for 54 years, is Avantgarde-The New Thing in the ‘Milestones of Legends’ series, which contains as one of its 16 albums, Ayler’s The First Recordings Vol. 2. Also good to see the John Lewis Third Stream album, Jazz Abstractions and Jimmy Giuffre’s Western Suite included. Another Dirk find, this one not the usual mp3 download only version of My Name Is Albert Ayler, but a compilation of that, volume 1 of The First Recordings and Spirits. 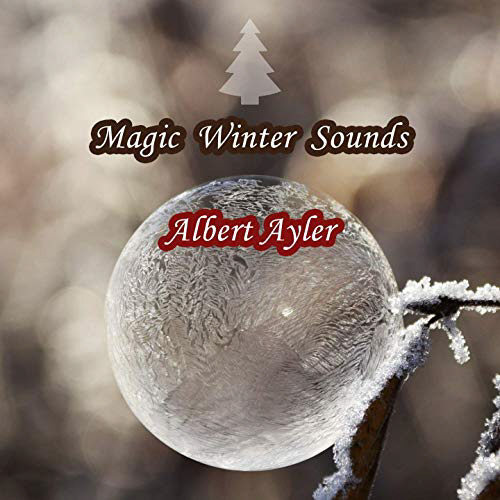 If you’re still after some real ‘Magic Winter Sounds’ then I’d suggest you try this selection from WGBO, which includes the mash-up of ‘Love Cry’ and ‘Christmas Wrapping’ from Mars Williams’ An Ayler Xmas - Volume 2. “10. Albert Ayler. Untitled Poster. np: c. 1967. 13 1⁄2 x 19 1⁄2 in. poster, offset litho in color on partially coated stock. 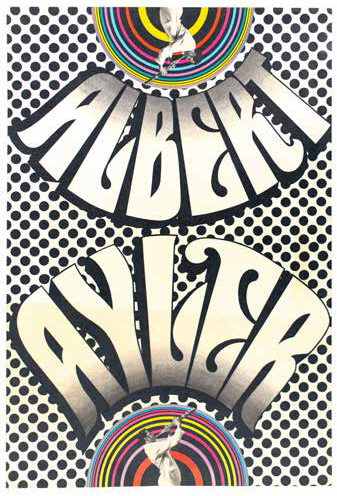 A striking late 1960’s poster, featuring a mirrored image of Ayler playing over a background of pop op dots. 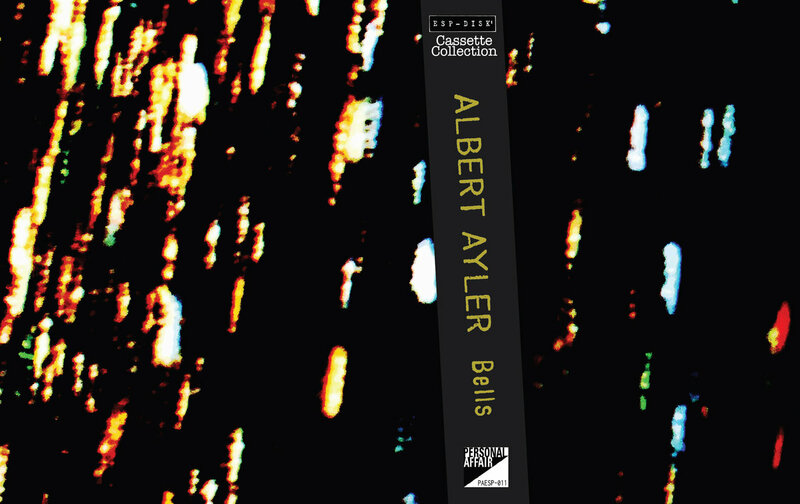 No designer is attributed, and Ayler’s name is the only text visible on the poster. 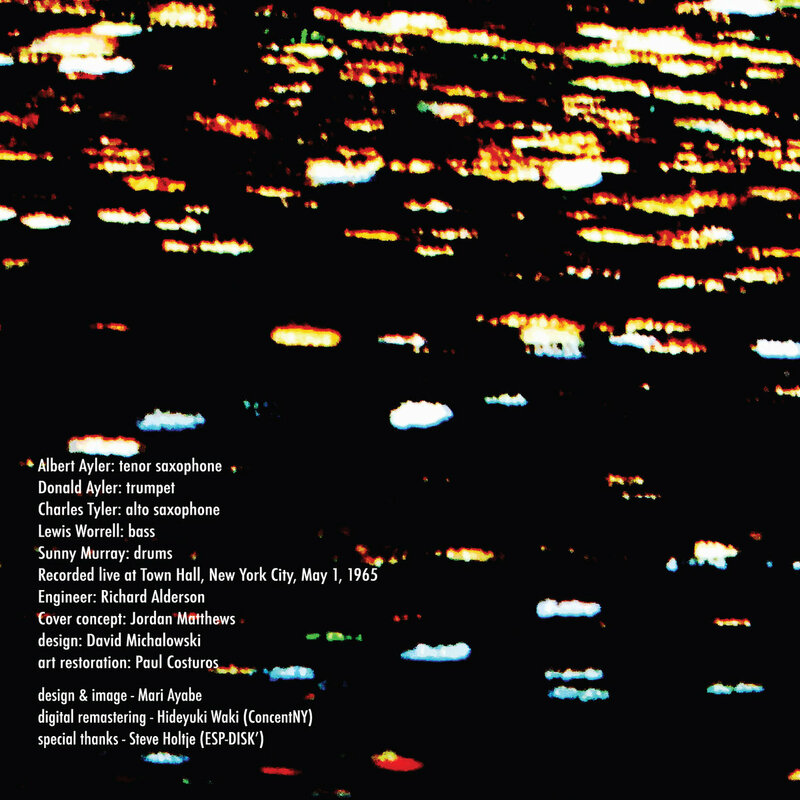 Nevertheless, the psychedelic lettering and the stylistic move of putting the photograph of Ayler within a circle is similar to the cover design of the 1967 LP In Greenwich Village on Impulse, which was done by Robert & Barbara Flynn. Light crease to lower margin, with some toning and a touch of erosion due to insect damage at verso, small abrasions at tips to verso, and a single small pinhole to upper margin. Despite stated faults, the verso is bright and presents well. Not mentioned is the fact that the Ayler/rainbow image was also used on the posters for the concert at New York’s Hotel Diplomat on 28th April, 1968. What’s New October - December 2018 is now in the Archives. 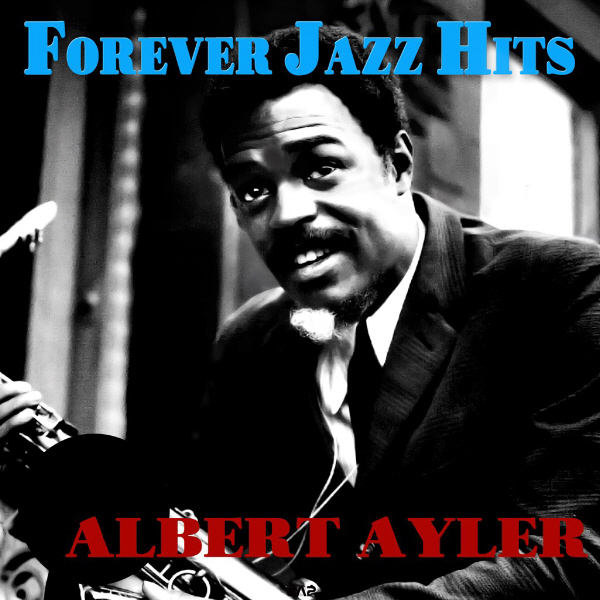 If you have any information about Albert Ayler, or any questions or corrections, then please email me, Patrick Regan.